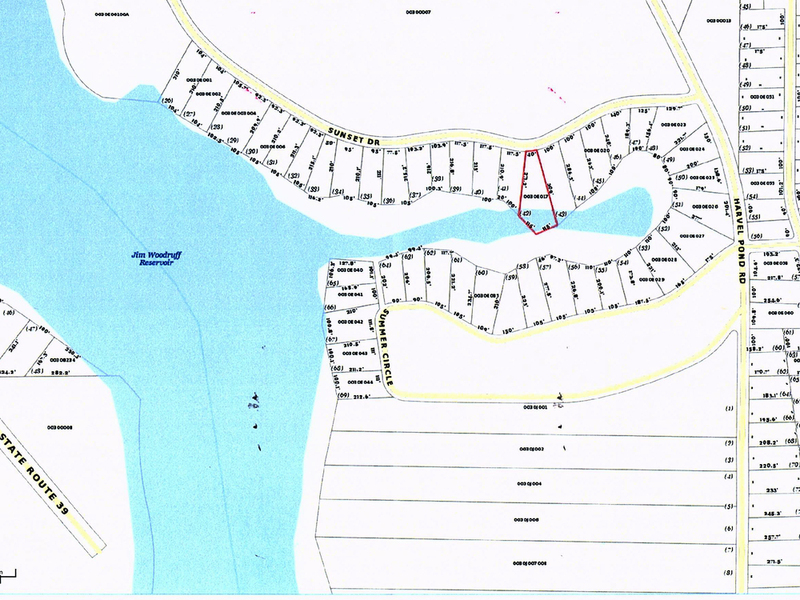 Water front .62 acres on Lake Seminole in southwest Georgia. Close to, arguably, the best area for water sports and family recreation. Don't hesitate to come see this lot because this gem most likely wont be on the market by the time fall gets here.